Brett Smith is the filmmaker who brought us Hypothesis. The best 9/11 documentary of our time. We talk about Q-Anon, and Brett's new career as a drone camera opperator. Highway Diary Ep 210 - James Robert Wright Kt. 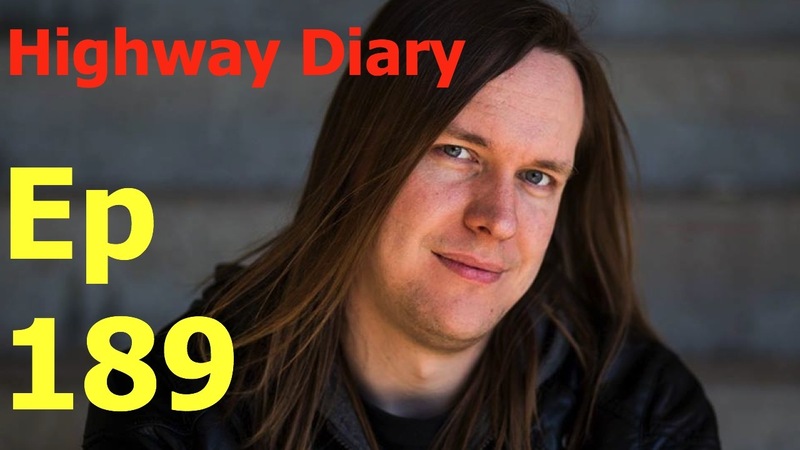 Highway Diary Ep 203 - James Robert Wright Kt.